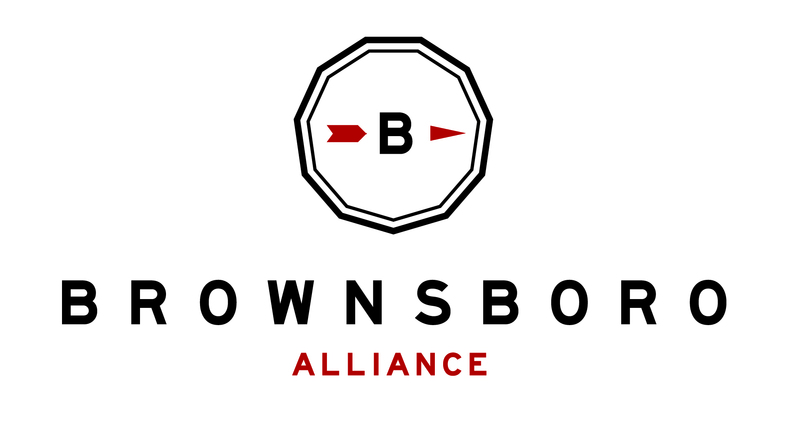 Brownsboro Alliance features local business, community members, and events around town in this special, exclusive section of the website. Look for more articles coming soon on choosing a CSA, local farm life, restaurant reviews, and much more! Perhaps you have a subject in mind. If you are interested in writing a feature, or would like to be featured, please contact us for more information.